Sphery – Go With The Dual Flow – The startup Sphery Ltd specializes in game-based, personalized and multimedia training concepts and technologies, which are combined with innovative and unique hardware and software designs. 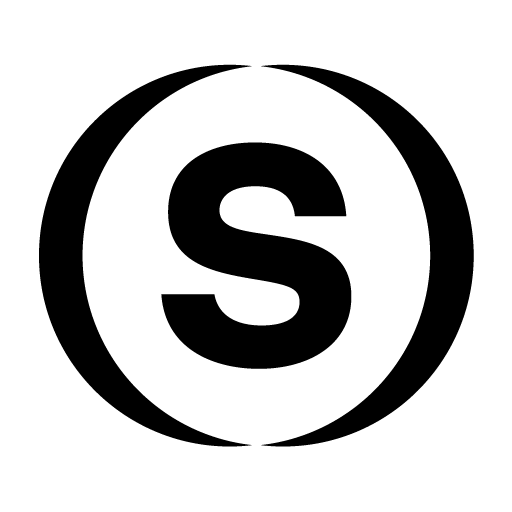 With a research-based and participatory development approach, Sphery Ltd contributes to the physical and mental health of today’s "digital native" society. 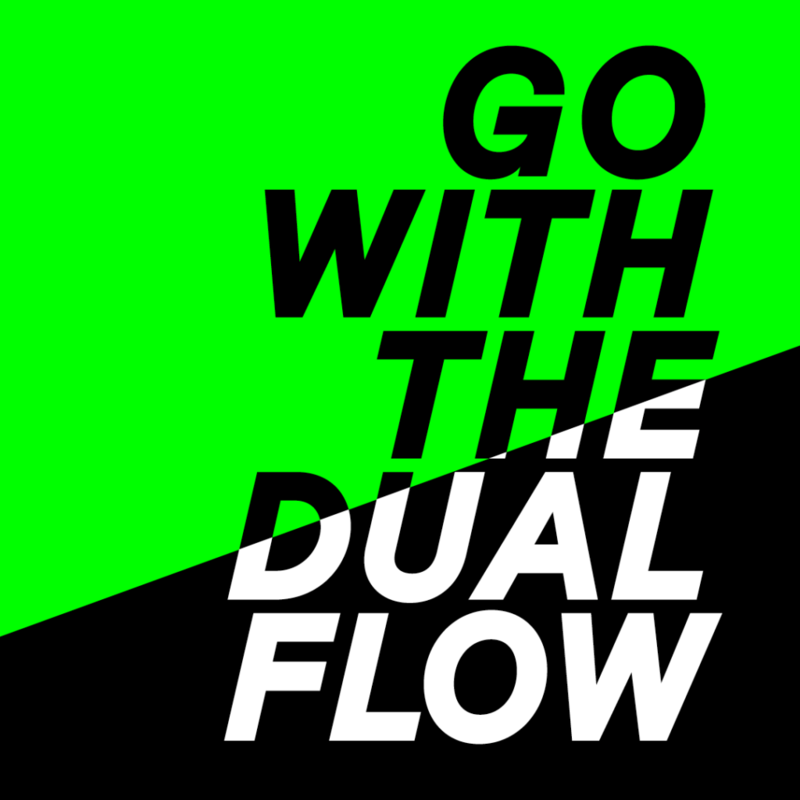 GO WITH THE DUAL FLOW! Enter the immersive world of the ExerCube! Welcome to the playful future of fitness training! Pimp your gym with the ExerCube and reach out for a totally new customer segment! Join the Sphery R&D community and co-create the next fitness game adventure! Where body and mind are totally balanced, you experience the Dual Flow. Enter the immersive world of the ExerCube! Resulting from a research-based collaboration of sports scientists and game designers, the ExerCube combines the best of fitness and gaming. With its holistic training approach the playful workout increases your physical and cognitive skills. To maximize your fitness results, it adapts to your performance while you enjoy the most engaging and motivating experience. Beat your own high score or challenge your friends! Welcome to the playful future of fitness training! Go with the Dual Flow! Sphery combines the best of fitness and gaming for a maximum effective and attractive workout experience for everybody. With our interdiciplinary expertise, our unique Dual Flow approach and the user-centered, research-based design, we revolutionize the fitness (game) market and provide a totally new digital fitness experience. The playful future of fitness starts today!